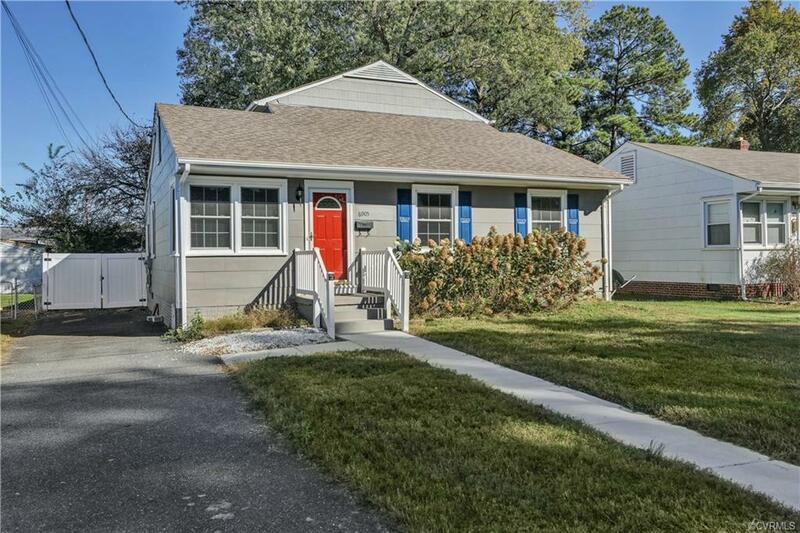 6905 Princess Road, Henrico, VA 23228 (#1841881) :: Abbitt Realty Co.
MID-CENTURY BUNGALOW, LAKESIDE HOME! 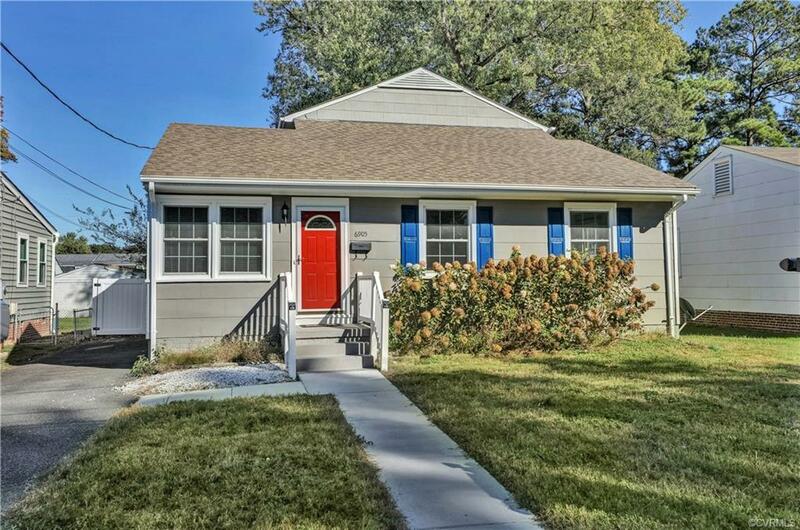 Drive into this quaint neighborhood, past winding sidewalks and classic homes, to find this sweet home trimmed with red front door, blue shutters, and gorgeous hydrangeas out front. 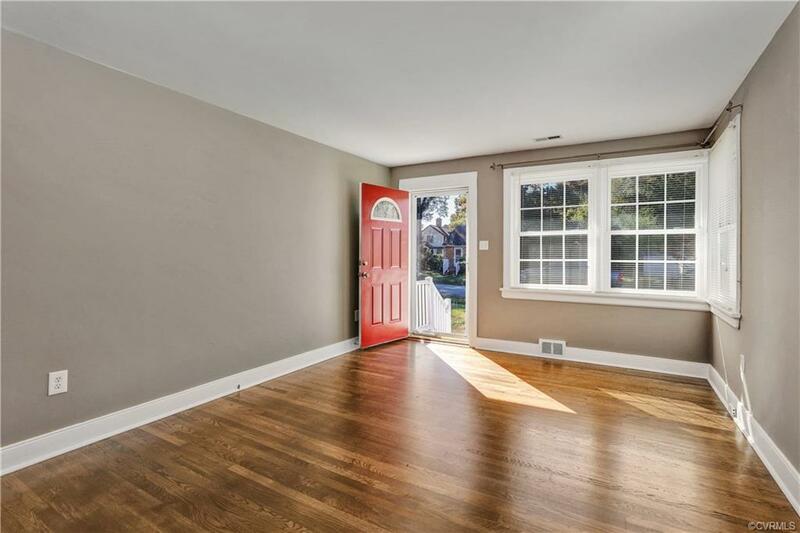 Located in Lakeside off Hilliard & Staples Mill by Lewis Ginter Botantical Garden, this home is simply brimming with charm. 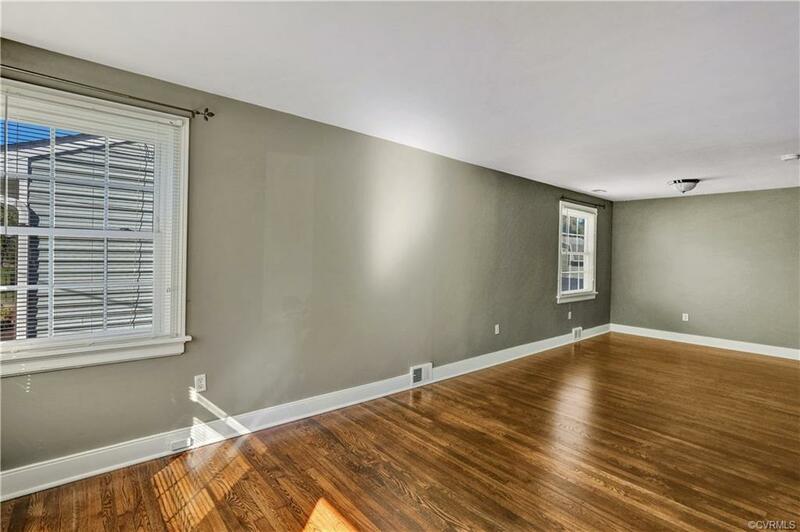 Gorgeous and warm, hardwood floors greet you upon entering the open living room and dining. The eat-in kitchen is bright with white cabinets, opening up to a spacious family room. Step down to the laundry room and out the back door to see this huge fenced backyard and fantastic storage shed. Back inside and down the hall, hardwood floors continue into three bedrooms sharing a full hall bath. The real surprise is upstairs where you will be in awe of the private master suite boasting a large walk-in closet, roomy master bath, and even a sitting area! Brand new hot water heater too! Do not miss your chance to own this fabulous home in Lakeside!